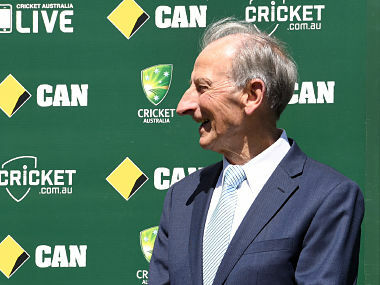 For close to four decades Bill Lawry was one of the most decorated callers in cricket. With Lawry behind the mic, as a viewer, you almost wanted an exciting passage of play just to hear the stimulation of his vocal chords. 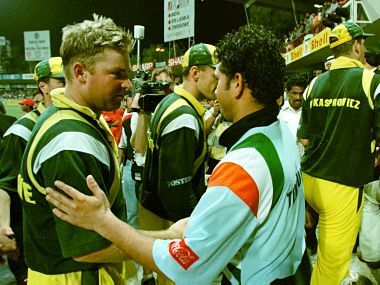 Revisiting Sachin Tendulkar's iconic 'Desert Storm' knock at Sharjah on its 20th anniversary.